I need some suggestions on what I should grow this year. Out of all of those I will only be replanting Sun Gold. I think sun gold is quite good, I am still not crazy about its flavor, but I think it is worth trying again to see how I feel about it, and to see what others think. The Tiger varieties and kumquat has a really thick outer layer that I didn't like. So anything with that type of structure is not something I am interested in. Red Pear Piriform is not the type of tomato I am looking for, the air pockets are kind of strange. The cherokee varities were bland and had less than ideal structures. I would like to add 2 more large/beefsteak slicing tomatoes and 2 medium sized tomatoes. I am primarily interested in having the best flavor possible. I had no issues with blight last year so that was encouraging, but that doesn't mean it won't happen this year. Open to all ideas/suggestions. Thanks! Re: What varieties to grow? Medium-Box Car Willie, was my first on and last off tomato plant, not one tomato split. Sungold used to be the taste test winner for sweet cherries but it has been displaced by sunsugar in previous years. Sunsugar does not crack as much as sungold does. I also like the currents. Tiny, but very productive and sweet. A bit hard to pick unless you pick it in bunches. For all around consistency in flavor and productiveness, I would go with supersweet 100 or sweet millions. Lots of sweet tomatoes over a long time and the vines are pretty bullet proof especially if you live where it gets hot in summer. Only the cherries and the heat resistant tomatoes will keep producing once the temperature climbs above 85. Brandywine is still the best tasting tomato hands down. However, it is a large plant with very little fungal resistance, so in humid climates like mine it needs to be on a regular fungicide program. It also produces large tomatoes but not a lot of them. Pruden's purple was almost as good as Brandywine but with better production. I liked Big Beef and New Big dwarf (container) for beefsteaks. New Big dwarf is suitable for containers and does not need a lot of trellising. It does not produce a ton on a small plant but the fruit is big for the size of the plant and easier for me to cover with bird netting. The taller tomatoes always go through the netting and the birds get all of the tomatoes after that. I actually like tomatoes to be sweet but you might try German Johnson, Momotaro, and Kellogg's Breakfast. These are large and have more complex flavors. For early tomatoes especially if you have a short season, Early Girl is always a winner. For each his own. Flavor in an opinion. Your on the right track. 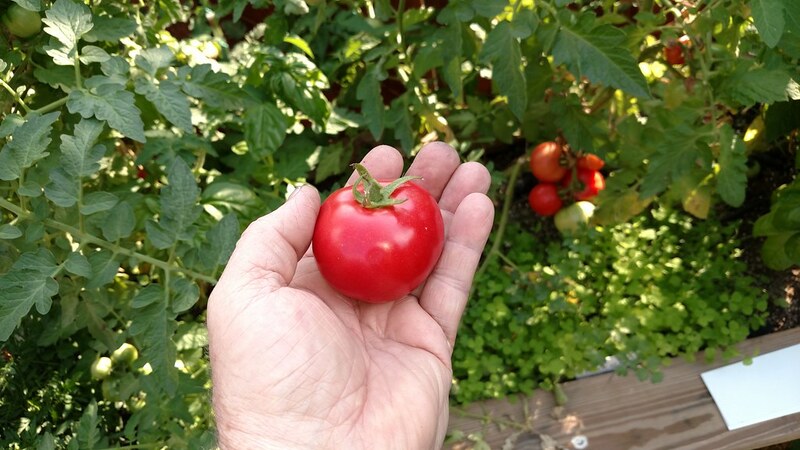 40 years ago I planted 6 to 8 different varieties of tomatoes very year for several reasons. Keep the plants all marked so you know which ones taste best. Keep notes some tomatoes are not good high volume producers. Some tomatoes die when it gets too hot. 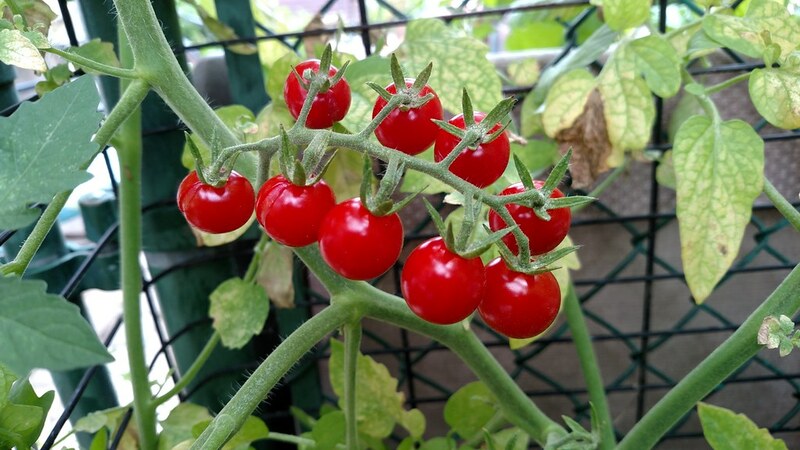 Some tomatoes can have problems with bugs and other things. Celebrity tomatoes have less flavor than cardboard. Brandywine & German Johnson are ok tomatoes but produce 1/4 the quantity of other tomatoes. 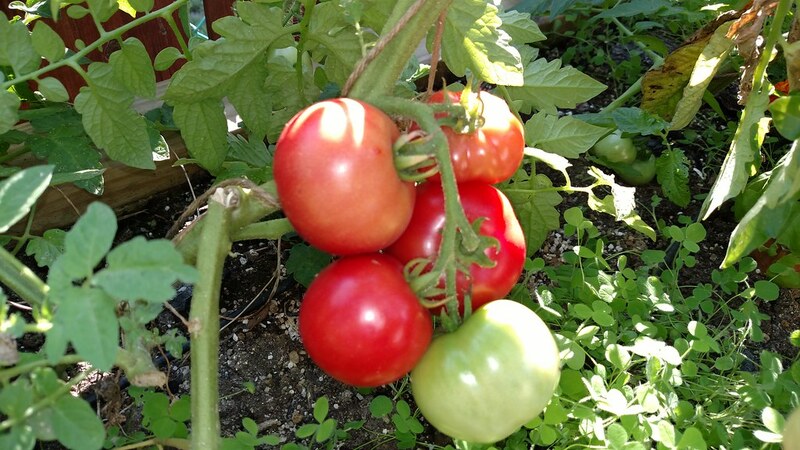 If you plant tomatoes in full sun with no shade when it gets 100 degrees the plants suffer because the soil dries out and plants dehydrate. Plant 1/2 your tomato crop in full shade after lunch when 100 degree weather comes these tomatoes will do good until cold weather. Plant a few cherry tomatoes they do better in HOT 100 weather than other tomatoes. 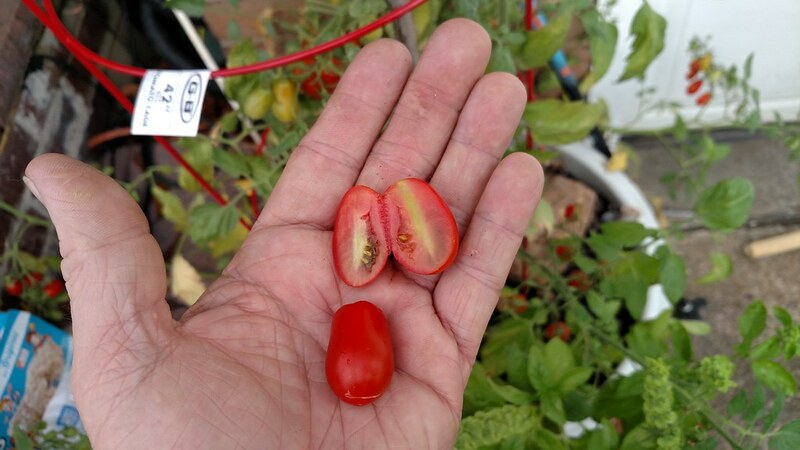 Now that we know what flavor tomatoes we like and what works best in our geographical location I plant mostly the same thing every spring, Big Beef, Beef Master, Beef steak, Super Star, Cherry tomatoes & sometimes I try a new variety if I have available space to experiment. 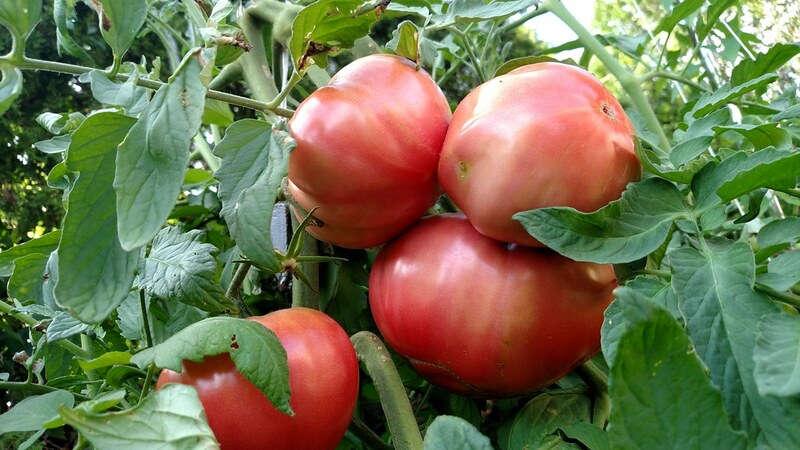 We want 200 lbs of tomatoes by July 15 from 18 plants then enough tomatoes for the kitchen table until Christmas. Girl Girl's Weird Thing and Pineapple were my best tomatoes last year. Pineapple was insanely productive once it got going. I'm trying a bunch of new ones this year, including Berkeley Tie Dye (green). I tried it at a tomato tasting and it was great. Which tomato varieties to grow in AZ (zone 9).